We'd love to hear about your Acts of Kindness & welcome you to join our Kindness Challenge - Holiday Edition! 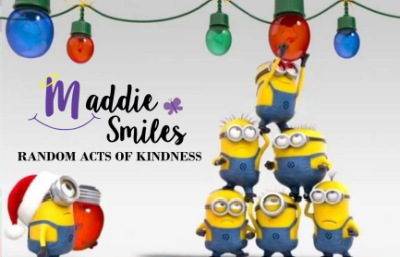 Share your Acts of Kindness (or those of others) with us on facebook and use the hashtag #holidaykindness4smiles to participate. Your acts inspire others to do the same, help us spread kindness this holiday season and beyond.